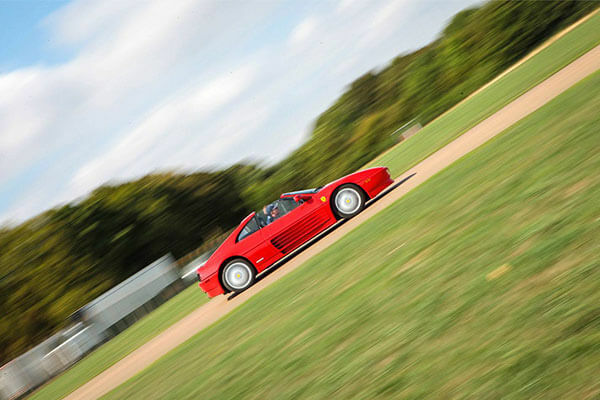 The Ferrari 348 TS needs no introduction. Instantly recognisable with its vented doors and classic 5 spoke alloys, the 3.4L V8 stallion is a definite head turner. 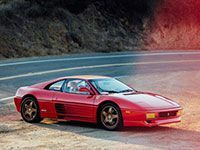 And now you can be the one turning heads with our Ferrari 348 TS Blast package. 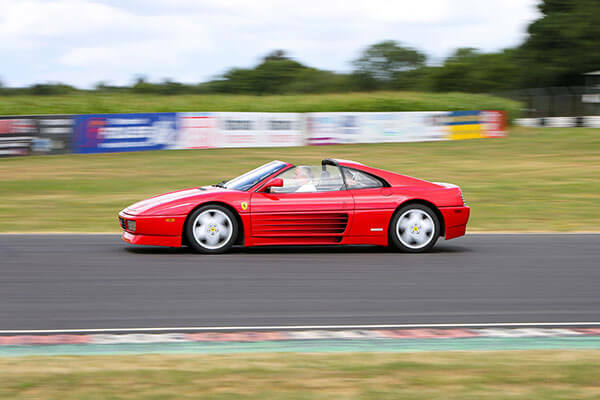 You'll get 3 adrenaline filled miles in the hot seat, next to an expert instructor, of one Enzo Ferrari's 'true Ferraris' at a number of great UK locations. 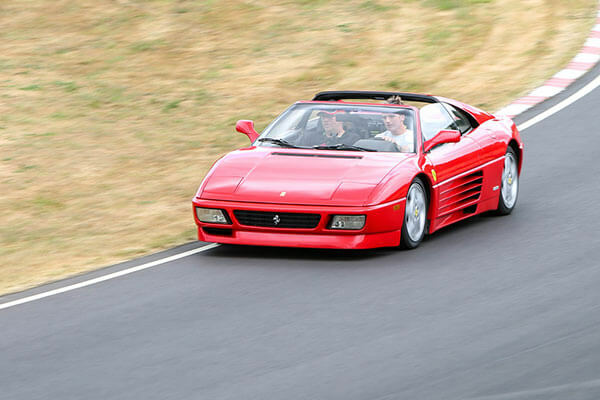 Book with Trackdays.co.uk to drive your favourite Supercar at the Three Sisters Race Circuit situated half way between Liverpool and Manchester. Order a gift voucher or book directly onto a date. Drive the Audi R8 V10 for 3 miles at North Weald Airfield in Essex, no driving licence needed. Available as a 10-month open gift voucher or book directly onto available dates.